Celebrate the 10th anniversary of BB Senshi San-Goku-Den with the GongSun Zan Ez-8 & Four Symbols Ogre Armor Chariot kit! 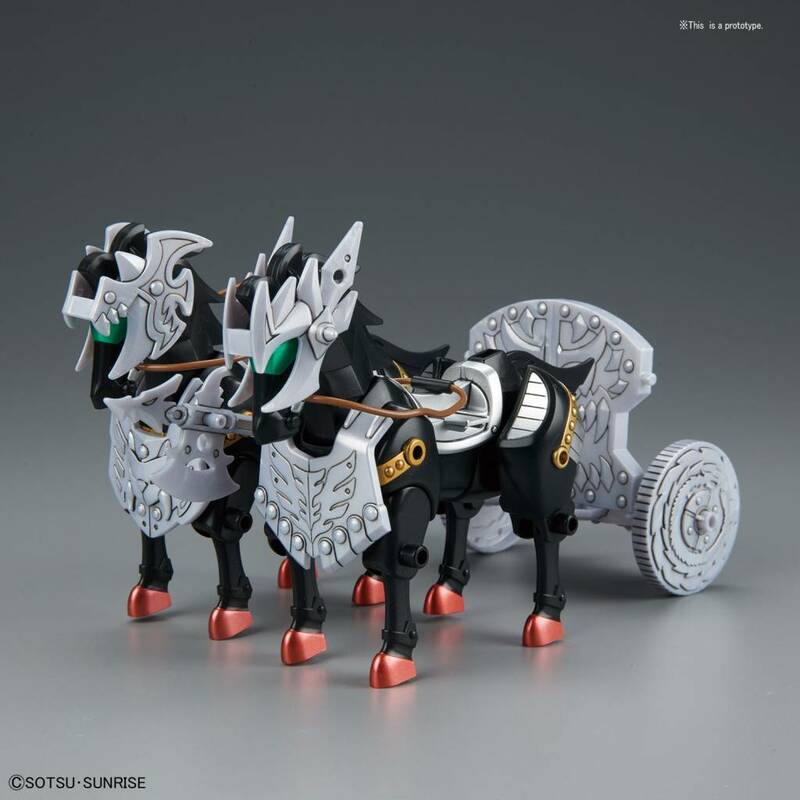 The included Four Symbols Ogre Armor Chariot can be rearranged into various forms! 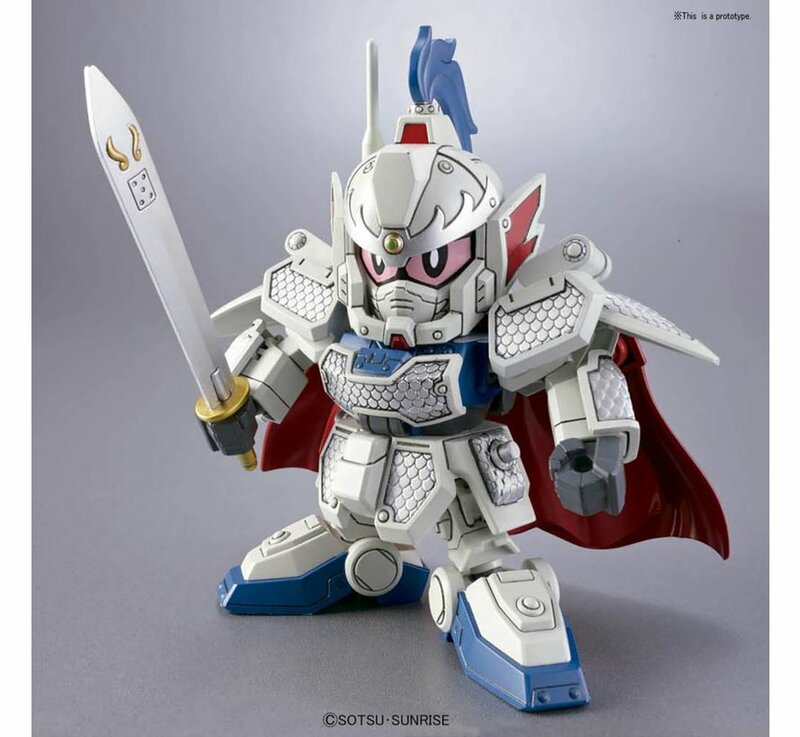 Several BB Senshi San-Goku-Den kits are being released in time for this event so make sure to collect them all! (Each sold separately). 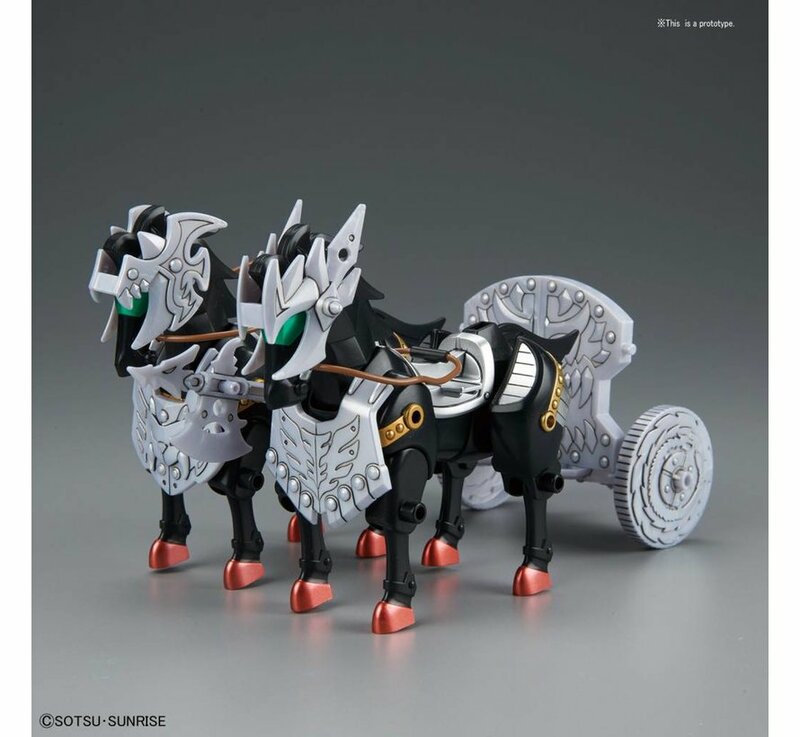 Set includes BaiLinJian, SheXiangWei, and Four Symbols Ogre Armor Chariot. Runner x6. Sticker Sheet x3. Wires x2. Instruction manual x1.